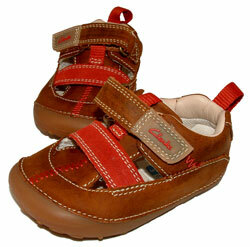 Clarks Abitha Wish – T-bar shoes are a smart two-textured pair for classroom style. 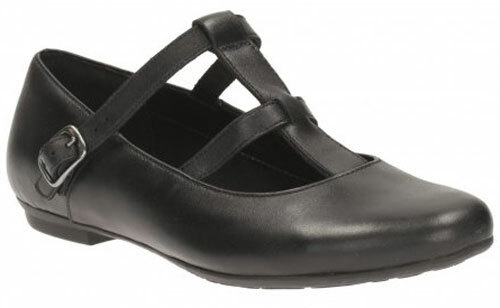 Buckle fastening, these black leather shoes feature a T-bar strap for a subtly stylish finish. An almond-shaped toe is elegant and complements the slim sole underfoot. 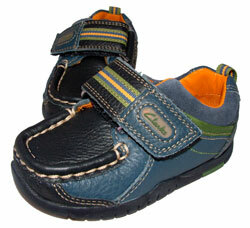 The textile linings of these shoes are enhanced by Agion antimicrobial which helps to keep feet fresh all day. These are part of the Clarks Bootleg Older Girls range.